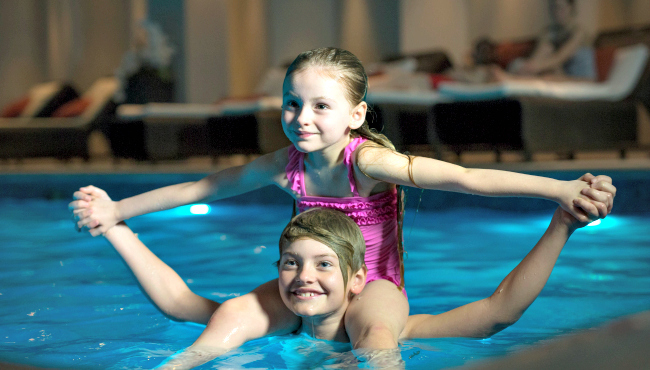 Park Plaza London Waterloo offers a range of activities for kids, and we regularly review our offerings to ensure guests have an amazing experience when visiting London. 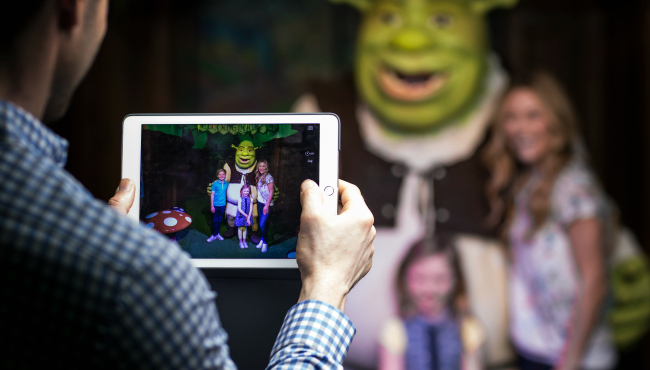 We also carry out an audit of family-friendly events in the local area so you can explore all the options during your family break. London's South Bank offers a great range of activities perfect for families. 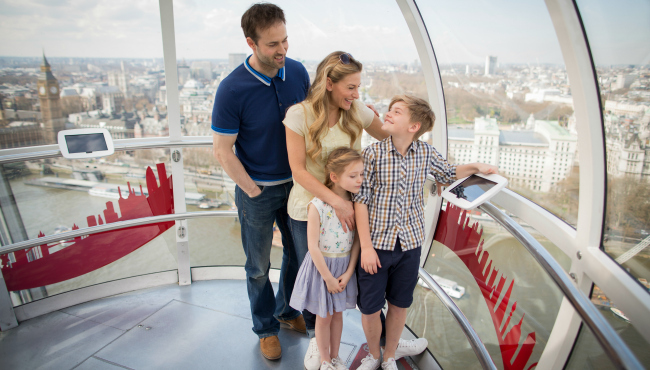 Choose from London Eye river cruises, Shrek’s Adventure! 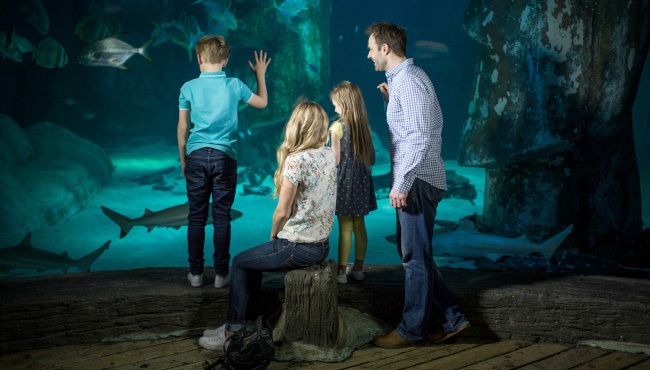 London, SEA LIFE London Aquarium, the Imperial War Museum and movies at the BFI Film Festival.